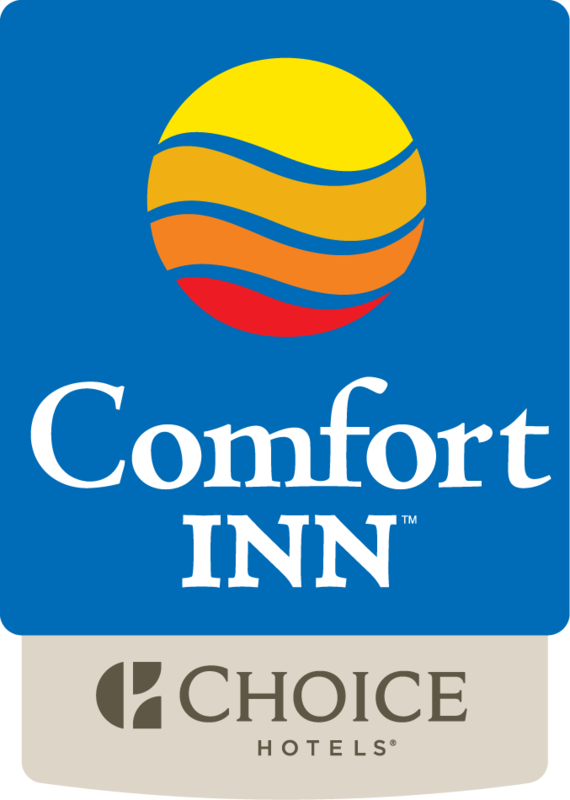 The Comfort Inn Moberly hotel is conveniently located at the intersection of US 63 & US 24. So traveling in and out of the area is simple for visitors staying at our hotel. Our hotel features free wireless high-speed internet access, USA Today newspapers, coffee & lemon infused water station in our hotel lobby. And additional hotel features / amenities – indoor heated pool, on-site fitness center and business center with printer for all of your traveling needs in mind. Wake up each and every morning to a "Hot Morning Breakfast" with healthy and satisfying options, including a delicious make-your-own-waffle station, fluffy scrambled eggs, sausage patties, bacon, buttermilk biscuits with sausage gravy, hard boiled eggs, and assortment of yogurts, bagels, danishes, fresh fruits, juices, and much more. Our Friendly staff is also available to help you with whatever you need to make your next stay with us a memorable and enjoyable experience.